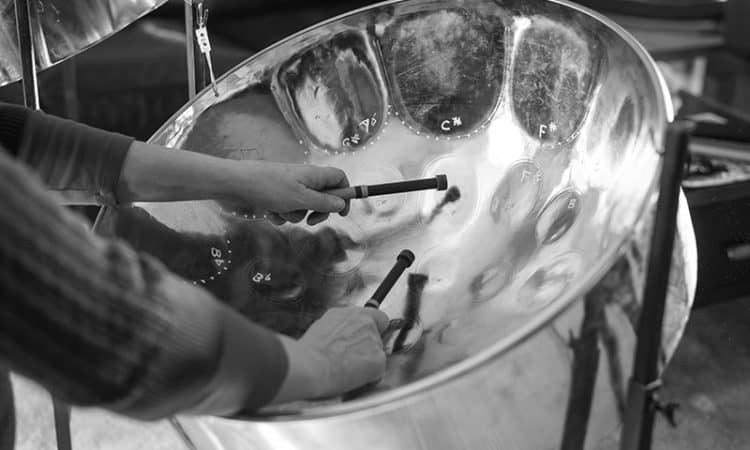 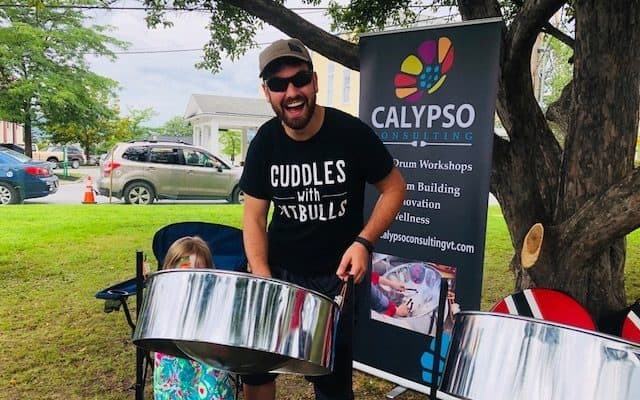 And the number 1 reason your team should participate in a Calypso Steel Drum Workshop: creating and sustaining a positive work culture is key to being successful, and it requires an ongoing investment in relationship-building activities. 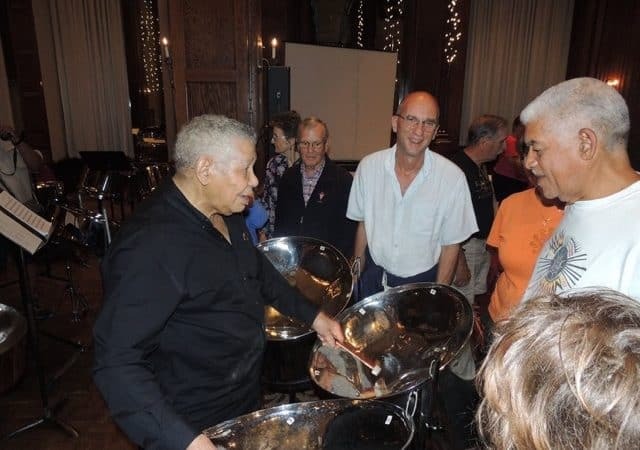 Content alone will not get you where you want to be, you must always work to improve processes by building the leadership capacity of your team. 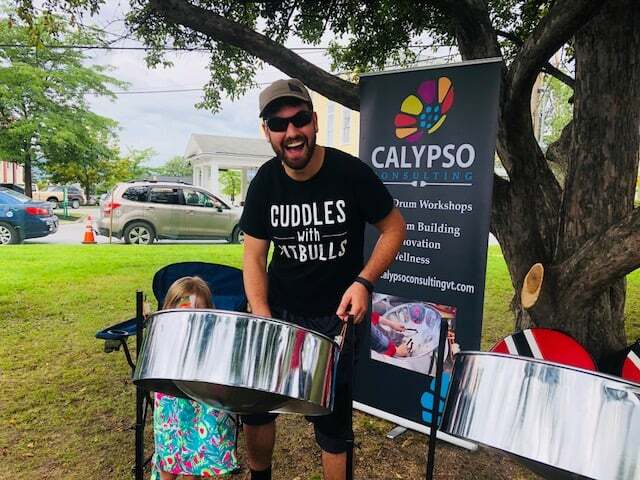 A Calypso steel drum workshop is perfect for that.